Book 2 in a series. The complete exposure and development guide from the master of the trade. 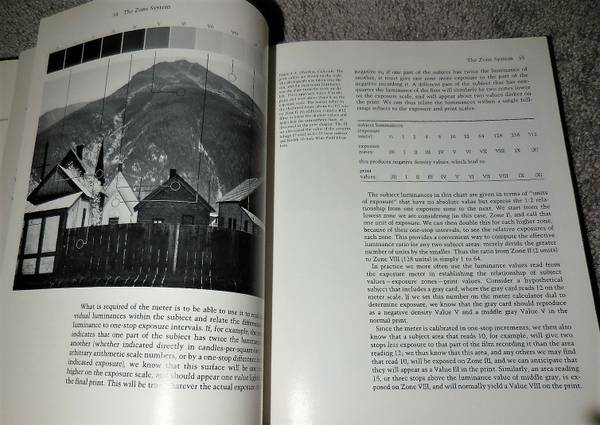 Considered the best single BW photography reference book. 272 pages, hard cover. Give a call.